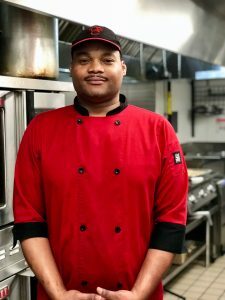 A passion for food and ingredients motivated Travis Stokes, Campus Chef at The University of Mississippi, to pursue a career in the culinary field. 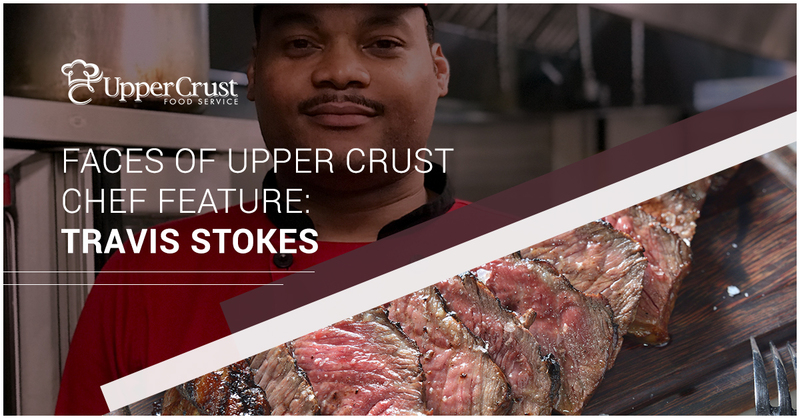 After graduating culinary school in Pittsburg, Pennsylvania in 2006, Stokes went on to hone his craft under the direction of a French chef at an area historic hotel. While Stokes enjoys preparing French cuisine, he also has a great affinity for anything uniquely Southern. His favorite dish includes chopped sirloin steaks in rich Merlot gravy, cream potatoes, honey glazed carrots and white house rolls. It’s the ability to grow professionally and the diversity of Upper Crust Food Service that he loves most about his job.